Here is a map demonstrates territory of Ukraine. map of Hlobyne for Garmin. free map of Semenivka и OziExplorer calibration for gps. actual map of Zhuki with gps calibration displayed. detailed map of Zemlyanki calibrated free download. 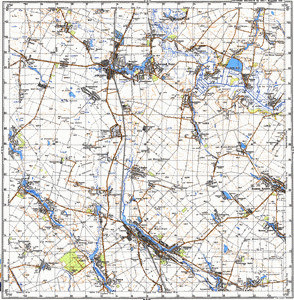 map of Zaichentsy 1 cm to 1 km download for free. actual map of Yeremeyevka и OziExplorer calibration free download. map of Veselyy Podol и OziExplorer calibration download for free. topographic map of Veselaya Dolina for gps. interesting map of Verbki 1 cm to 1 km for Garmin. interesting map of Velikoye Brusovo for you. actual map of Velikiye Lipnyagi download for free. interesting map of Velikiye Krynki for you. interesting map of Vasilevka и OziExplorer calibration presented. actual map of Ustimovka with gps calibration free download. topographic map of Troynyaki with gps calibration for you. free map of Tolstoye displayed. actual map of Slyuzevka calibrated for gps.